Neutral packing with color box & carton, and the package can be customized as per customers' requirement, such as print your logo. 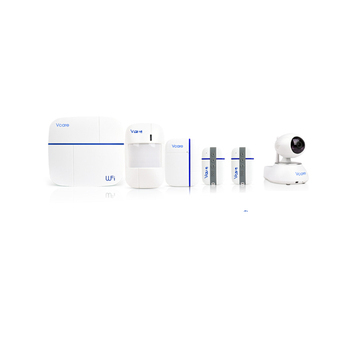 Vcare is a smart home security system, which combines home security, healthy life and elderly people emergency call all in one. 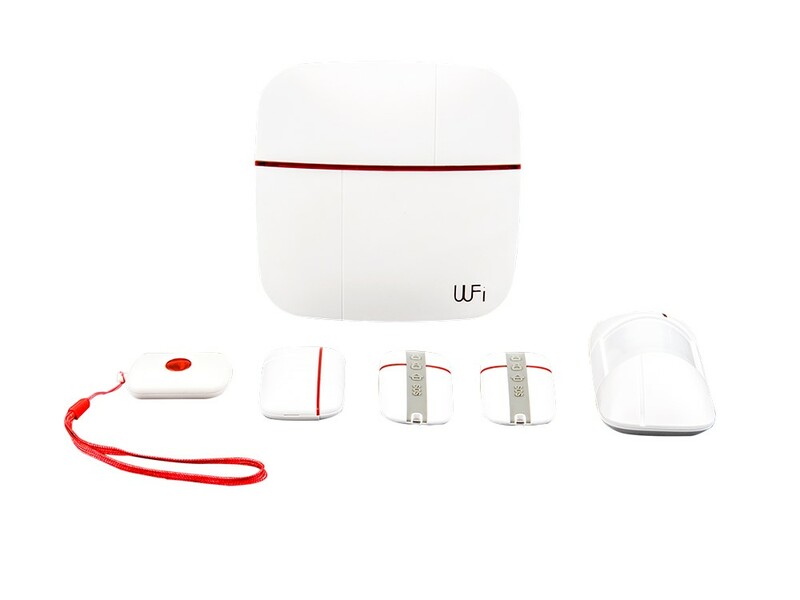 It transmits alarm information through both WIFI and GSM network simply,safely and fast. Wherever you are in office,or on a business trip at abroad, Vcare is with you. 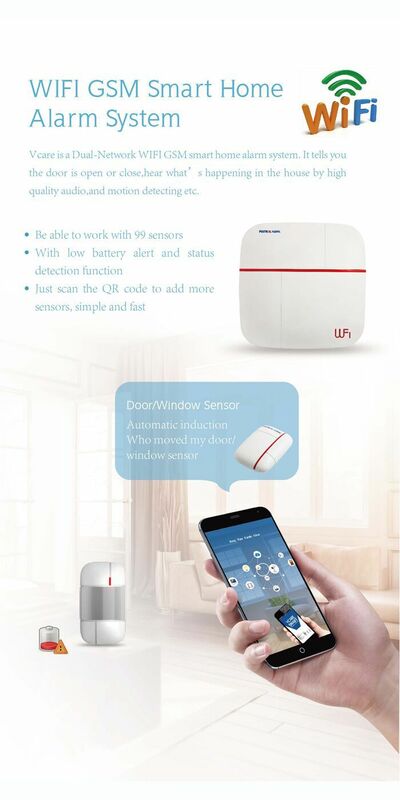 With Vcare App, You could watch the live video on the site remotely, check the humidity and temperature in your house, and you pay close attention to the the activity of elderly people. 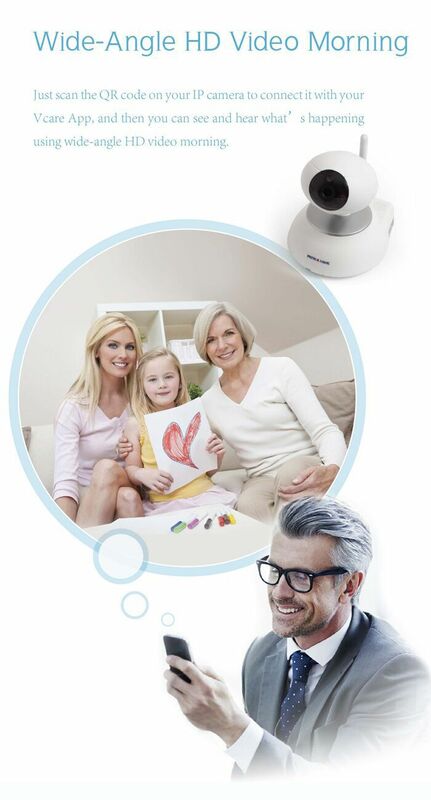 By using Vcare, you can enjoy a smart and safe life. 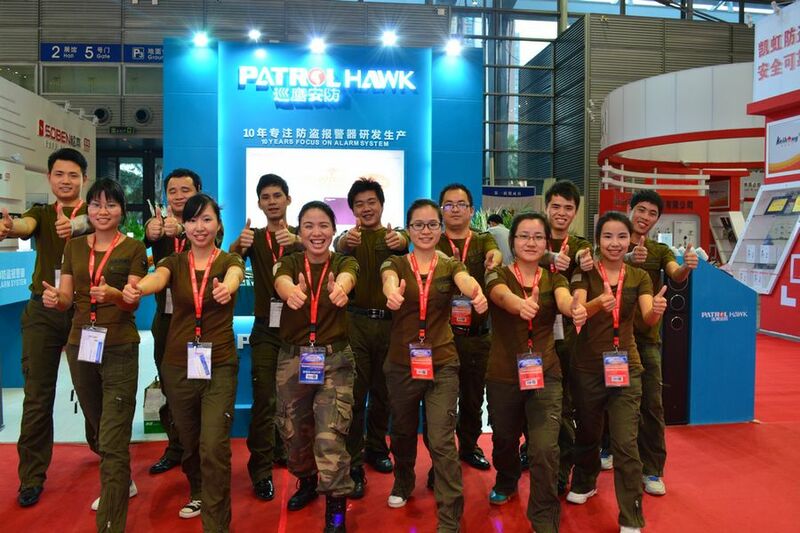 Our company, Shenzhen Patrol Hawk Technology Co., Ltd is a professional manufacturer of GSM Intruder alarm systems, established in July of 2003. 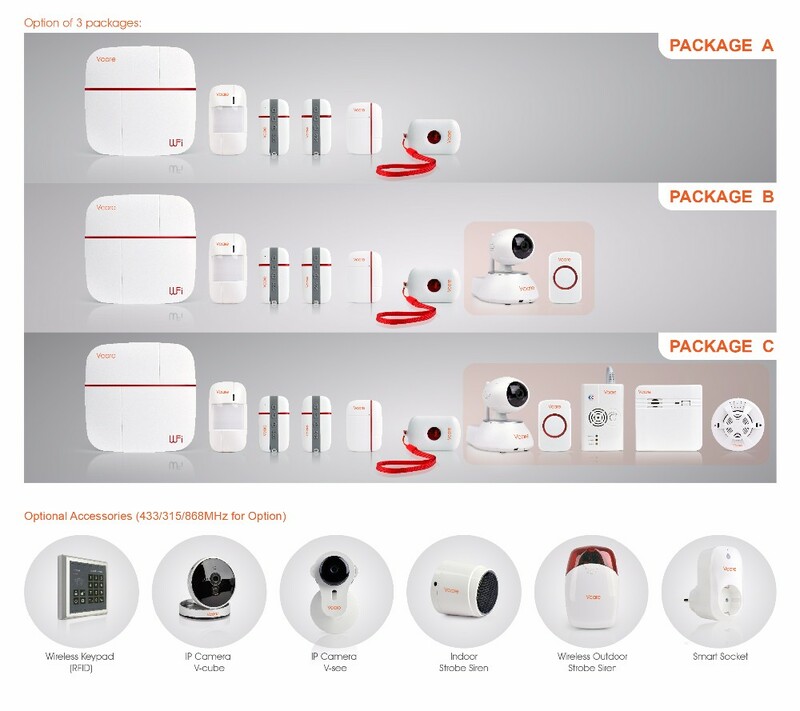 We specialized in designing, manufacturing and selling of GSM Intruder alarm system, GSM industry alarm system, MMS alarm system, GSM power transformer alarm system, GSM data acquisition alarm system, GSM Monitoring Center software and so on. 1..We offer 2 years warranty, the first 3 months can be replacement, longlife maintainence. 2..We offer OEM & ODM service to our clients. 3..Kindly be noted that we can also provide the customized service: such as customized the function,language,logo on wifi gateway,color box you need. Max production reduce much production cost, so the price is very competitive for you all. Q1. How can i pay? You may pay via PayPal, Western Union, T/T. - confirm the order, for example product model, quantity. Patrol Hawk insists on doing one thing in the past 16 years, that's home alarm system since 2003.